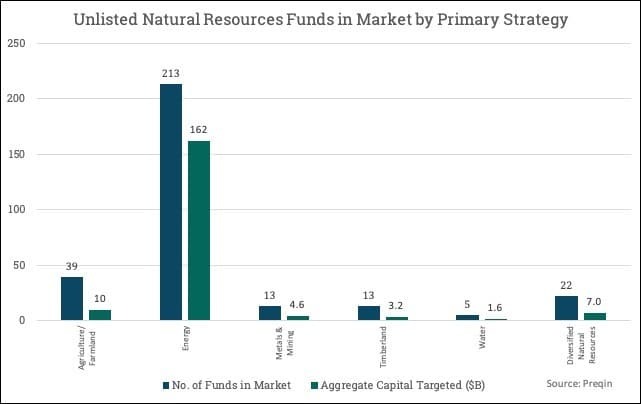 As of January 3 there are 13 funds are in the market targeting the mining sector, seeking a combined $4.6 billion from so-called limited partners which include sovereign wealth funds, public and private pension funds, foundations, family offices and other entities. Related: Are Energy Hedge Funds Going Extinct? What’s Driving Oil Prices Down?